PSY Ventures, a London, UK-based media network in the spirituality niche, raised £400k in Series A funding. The company intends to use the funds to hire new people who can take the existing portfolio of websites and apps and re-launch them on to the mass market. 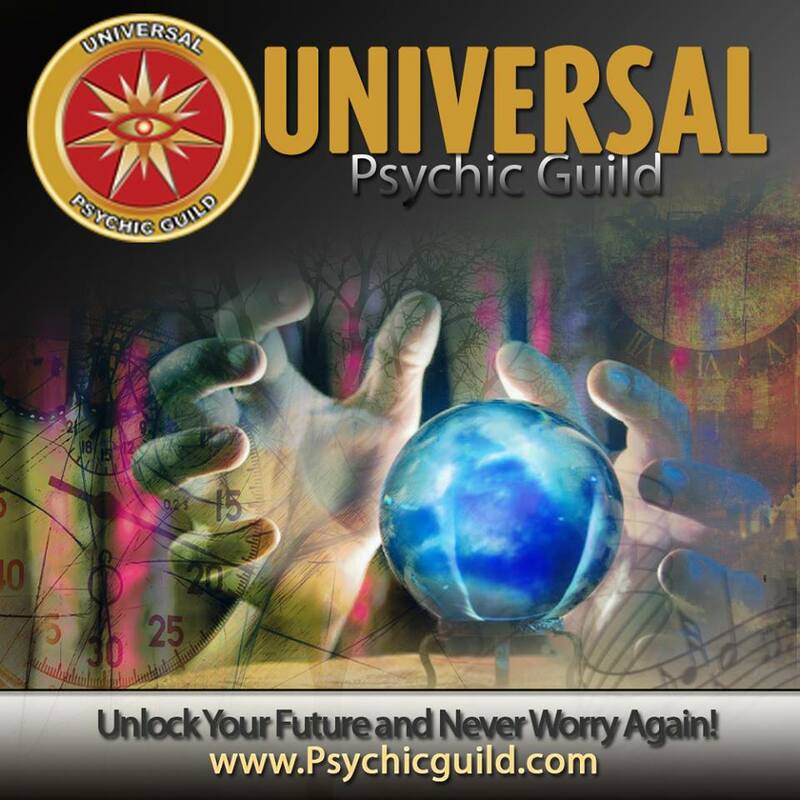 Founded in June 2018 by Adam Grunwerg, PSY Ventures develops mobile games and websites that provide daily spiritual guidance such as PsychicGuild, Daily Horoscopes, Psychic Readings and Free Tarot Readings. Their portfolio also includes FreePsychics.com and the soon to be launched FortuneTelling.com.